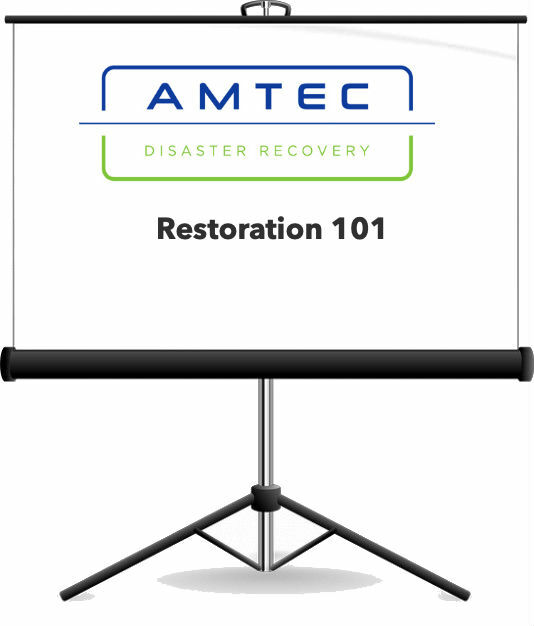 Amtec are transforming the restoration property industry. By combining our team of industry leading personnel and the latest in web and mobile tools to increase transparency and streamline the restoration process. Restore more materials at an affordable price. Shrink expensive repair bills. Buy direct and save with no hidden costs. No hidden margins for little value. 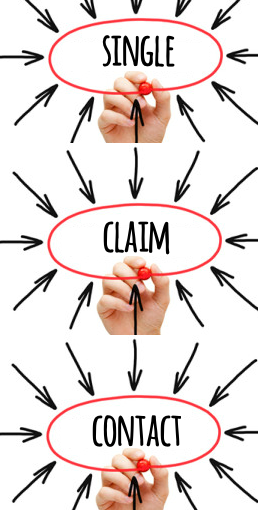 Working with us gives you access to a partner who can handle all your claims in house. Water, fire and mould. Technology, experience and a sense of urgency to close the claim fast. Test us. 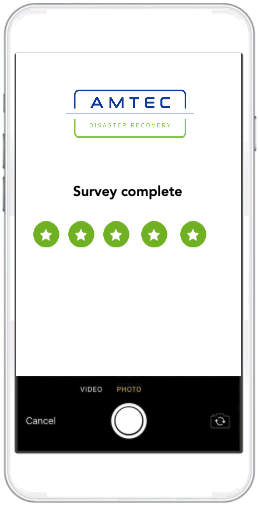 Would you like to know what your customers think about the performance of your service partners like Amtec? Amtec is focussed on getting better everyday and feedback sits at the core of our service results loop. 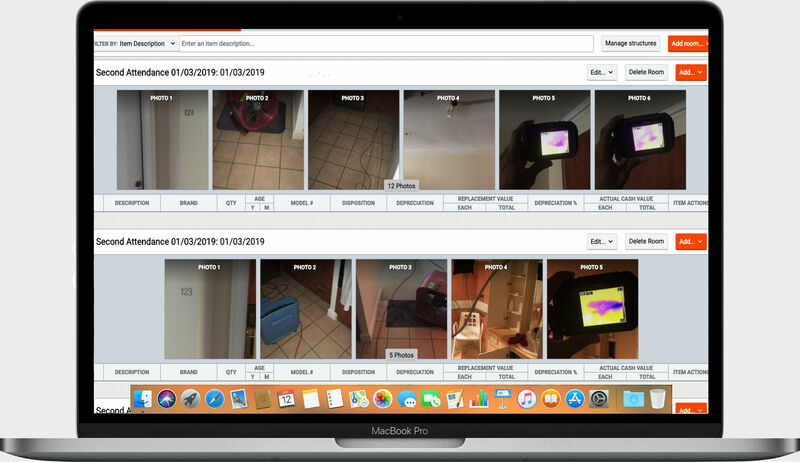 Would you like to see a live view of your customers property and how we are progressing? Want to manage volume better? We operate an open API to reduce duplication between you and us. We can create custom reports to show you how we are performing. Does your existing restoration partner come in to help with training of your staff and provide free advice? Amtec believes that better education for all our shared people can only result in superior outcomes for all stakeholders. In addition our staff carry all kinds of trade specific qualifications and our company has all the right insurances and procedures to deliver any project. You wont need to have to re-tell the same story again and again when you work with us. Amtec believes that having a single point of contact helps to manage complex details and improves customer service.